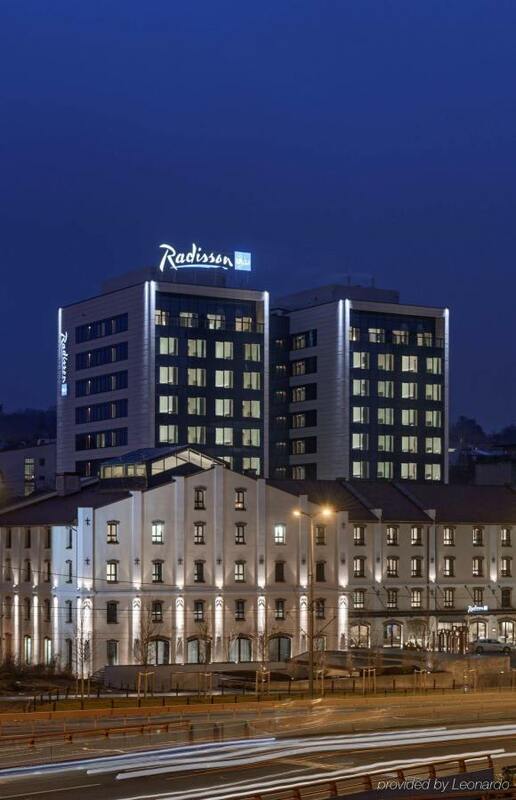 There are many hotels in our city with a different categorization, but the most are with 4 stars. 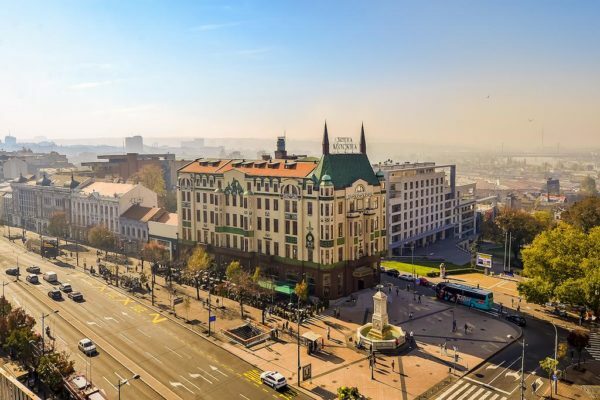 Check out the list of Top 4 star Hotels in Belgrade. The hotel is now completely renovated and in addition to luxurious rooms and suites, the iconic cafe and restaurant is suitable for non smoking guests. It also includes a ballroom, 4 conference halls and a brand new spa center. With deep respect for its over a century long tradition and value – the renovated hotel „Moskva“ meets the highest modern hospitality standards. Includes 131 rooms, and the most remarkable are Presidential suite Albert Einstein, superior duplex suite and superior duplex room. Their Restaurant “Tchaikovsky” offers international and domestic cuisine, and with their awarded team, perform the most diverse gastronomic shows. Dishes are made from the freshest ingredients to ensure the most demanding tastes. We suggest you to try Tartar steak which is made in front of you, and “Moskva” Burger. If you are going to visit their Pastry shop, we recommend “Moskva snit”, “ hotel’s sweet brand. The recipe was created in 1974. and it has been the favorite cake of Belgrade’s citizens for over four decades. It is prepared throughout the region, but there is only one original. If you want to book a spa treatment, choose a treatment according to your taste and needs. We recommend a foam massage, SPA center’s specialty, which gives extraordinary sensations to all your senses. 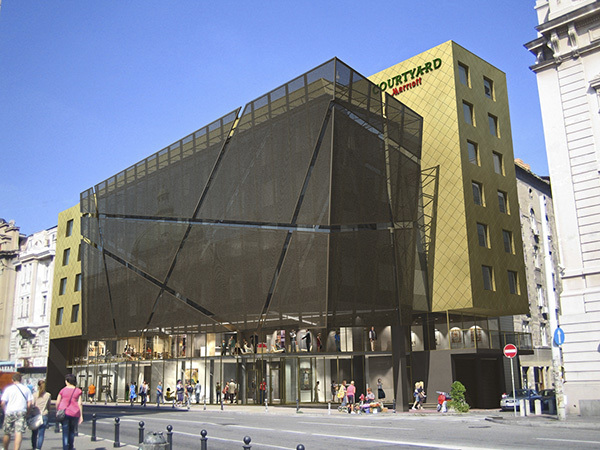 Located in the center of Belgrade and offering a restaurant serving international cuisine. All rooms have natural light and are modernly furnished. They come fitted with a flat-screen TV with Chrome cast and feature a work area and a safe. Cotton rich sheets and fluffy pillows are provided for a good night sleep. Private bathrooms are equipped with a shower, free toiletries and a hairdryer. In the hotel lobby guests will find a contemporary bar serving a selection of domestic and international drinks, a 24-hour shop and a flexible business center. Guests can also use the facilities of the on-site fitness center. Credo Restaurant & Bar (open for breakfast, lunch and dinner) which is a part of the hotel, offer a variety of unforgettable dishes, as well as a bar to enjoy a handcrafted cocktail prepared by expert mixologists. With remarkable blend of style and serenity, the hotel highlights comfort and thoughtful design in every detail. The hotel has available 236 rooms. From its wall paintings by the Strauss and Hillegaart artistic society, to its floor-to-ceiling windows with sprawling views across the Old Town, rooms breathe with character. Their restaurant pays special tribute to Serbian culinary culture by infusing modern cooking techniques with local flavor. They offer a seasonal menu which are dedicated to sustainable ingredients. The restaurant’s sleek interior is underlined by an industrial chic design and soft mood lighting. At their lounge bar you can find a long list of international and domestic wines. And their barmen know how to make a proper cocktails for sure. At the spa, you will find fitness equipment, sauna and steam room. The wellness area also offers space to relax alongside a massage treatment room with customized care packages. 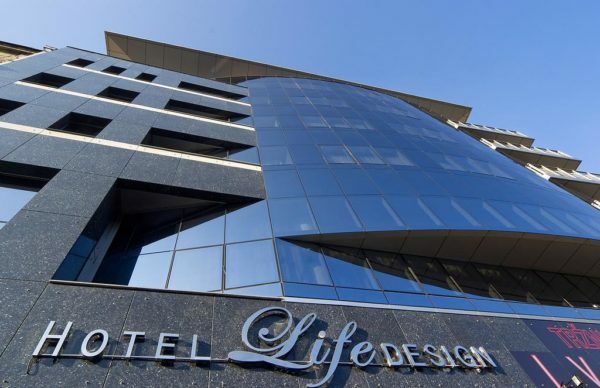 Life Design Hotel offers a remarkable rooms, a restaurant and free WiFi throughout the property. The hotel has a spa center as well, and guests can enjoy a meal at the restaurant or a drink at the bar. They are much proud about Junior suite and Superior double rooms. The signature about this 4 stars hotel in Belgrade is definitely “Five elements” Spa & Beauty center. it is considered as one of the best in town. A carefully created atmosphere, providing relaxation for the whole body and pleasure for all the senses. Through one of over 50 treatments they combine age-old eastern traditions with modern technology in the hands of experienced massage, cosmetic and aesthetic therapy experts, which only the finest spa centers in Serbia can offer. In their facilities you will find hydro massage bathtubs and different types of saunas as well.